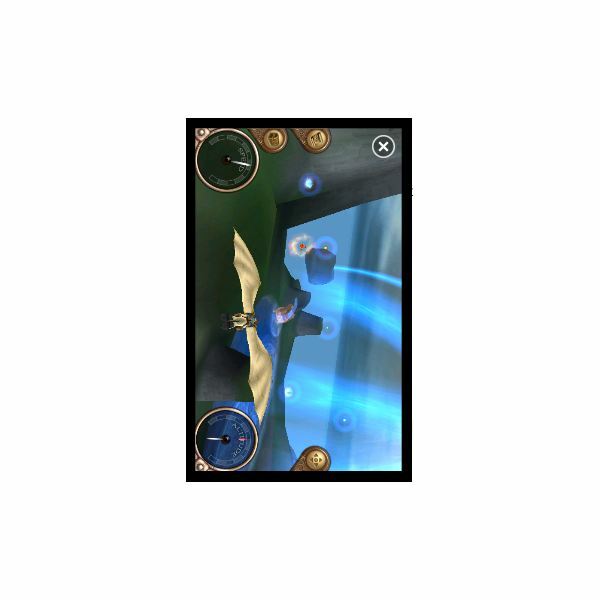 Windows Phone 7 games keep on coming, with shooters, simulations and puzzle games all available to download for free or for a small price. While many users might be more interested in games with Xbox LIVE integration (a great way for boosting your Gamerscore) just as many will have an eye for a cheaper or free title that they can really get their teeth into. 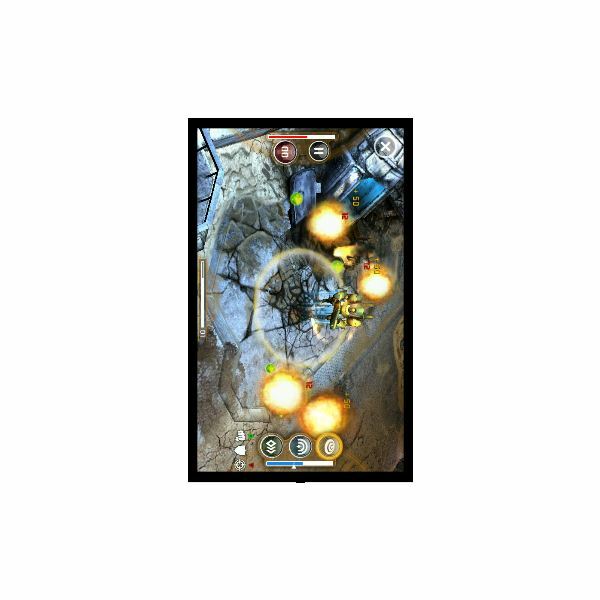 This selection of Windows Phone 7 RPGs and adventure games will give you a good idea of what is available. Each of these titles can be downloaded exclusively from the Zune Marketplace. Glyder is a great little game in which you guide a winged creature through a series of worlds ensuring she remains airborne almost all of the time. On the face of it this is a cute “collect the stars” game – but Glyder features powerups and other options that take it beyond the standard collection game and into the realm of adventure as you guide Eryn through 6 worlds using your phone’s tilt controls. Upgrade wings and outfits can be chosen for different worlds to take advantage of uplift thermals and keep you airborne, giving Glyder far more longevity than the price might suggest. Available for £2.49, Glyder is also an Xbox LIVE game, so you can feature your progress on your console and points scored in Glyder contribute to your Gamerscore. 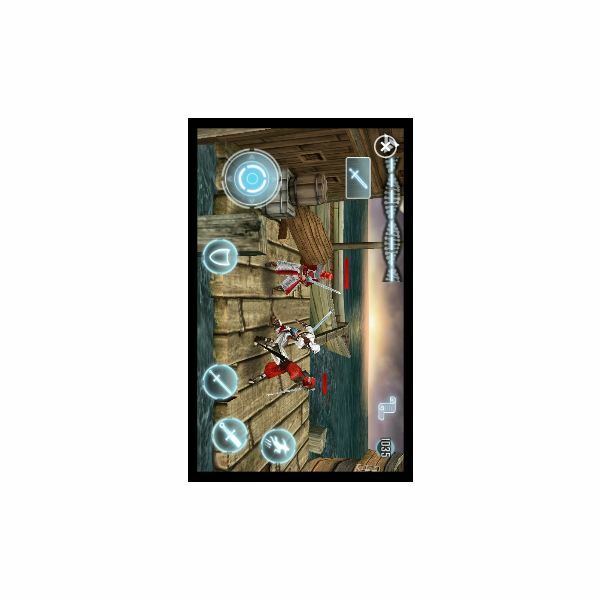 I’m guilty of never having played the full console version of Assassin’s Creed – but if it is anything like this Windows Phone 7 RPG then I’ll be ordering a copy soon! Using an onscreen joypad can be a little disconcerting at first, particularly if you have larger thumbs, but the game seems to compensate for this. This is great sneak-collect-fighting fun and while expensive at £5.49 I get the feeling that this will be one of the Windows Phone 7 games to beat. Plus it will look great listed on your Xbox LIVE Gamerscore! Set in the future, The Harvest sees you join the Global Defence Force in order to repel alien occupiers of Earth, The Harvesters. These aliens use human and animal cyborgs as weapons which you must fight off throughout the various game areas while also searching for upgrades and defeating level boss characters in order to progress through the game and storyline. Gameplay is simple – simply drag your finger where you want your choice of character to walk to, and tap enemies to shoot at them. You can also double-tap your character to use that character’s special power. Good graphics and great gameplay – that equals win! While The Harvest might set you back £5.49 in the UK, this is a great game although it has been let down with some installation issues and unexplained freezes. However game and application updates are regular on Windows Phone 7 so it is reasonable to expect these issues to be resolved sooner rather than later.